Have your friends or relatives been asking what they can buy you for your new baby? Rather that disappoint them, would they be willing to buy you a gift that is a bit different and makes a change to baby clothing or accessories? 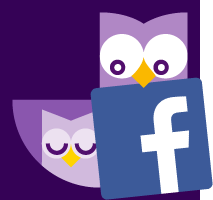 Night Owls provides Gift Vouchers that can provide new parents or even second or third time parents with sleep; simply through access to any of our services …. 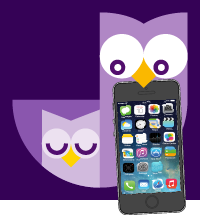 Telephone or email admin@nightowls.agency with the name of the person you would like to buy the gift for. We will send you a Gift Voucher that can be redeemed against the cost of one our Maternity Nurses or Sleep Consultants. It might be for a whole night, or just part of a night, whatever you can afford. Vouchers are available in any financial amount, contact us to discuss your requirements. Here is a chance to give a gift a new parent will never forget, the gift of a good nights sleep ! !